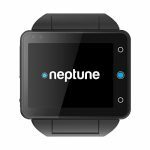 Home > Learn > Black Friday 2016 Smartwatch Deals; Wearables and Fitness Trackers Too! 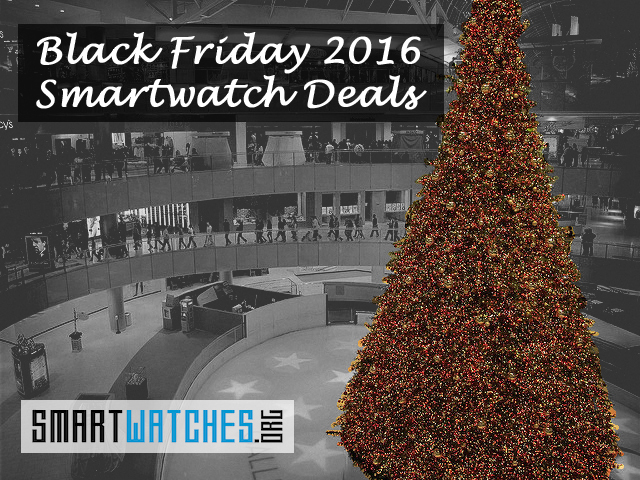 Black Friday 2016 Smartwatch Deals; Wearables and Fitness Trackers Too! Black Friday is here already bringing with it a ton of smartwatch deals, but it’s hard to believe time passed so quickly. It seems like only yesterday we were talking about last year’s sales. You better believe there are plenty of smartwatches, fitness trackers, and wearables on sale this year. Where are they? Well, sadly, if you want to find them you’ll need to scour countless retail sites and marketplaces like Amazon. But that’s a lot of work. We’ll make it a little easier and list out the best deals here. If more crop up later this week we’ll update this post as necessary, so keep checking back! The beauty of Black Friday this year is that a lot of these sales actually don’t fall on just Friday. Many of them will be ongoing throughout the week, and even through Cyber Monday. Naturally, this makes it seem like there are more chances than ever before to get a good deal on wearables. The only types of sales you won’t find listed here are the flash sales, like Amazon’s lightning deals. They’re over so quickly, that if you’re not paying attention right when the sale goes live, you’ll miss out. Therefore, there’s no point to covering them here. If you’re okay with picking up the original Apple Watch – which doesn’t have GPS and isn’t waterproof – then there are a couple great deals happening this week. Keep in mind, Apple is now manufacturing the original model with the same processor as the Apple Watch Series 2. So, you still get to benefit from a performance gain even with the older models. 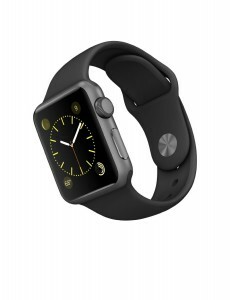 The first is at Target, where they’re selling the Apple Watch for $198 (down from $270). This is an excellent deal, if you ignore the fact that there are new models available. This deal will be available from Thanksgiving Day (November 25) onward. 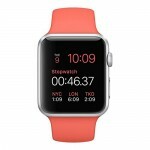 The next place to find a deal is at Best Buy, where they will be offering the Apple Watch for $219. The discount is not as deep, but it’s still something. Kohl’s will give you $75 in Kohl’s Cash if you buy the 38mm Series 1 model. 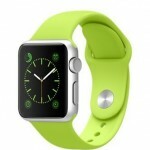 Best Buy will have a variety of accessories for the Apple Watch on sale, including bands, cases, stands, and more. All accessories are 50% off in-store. 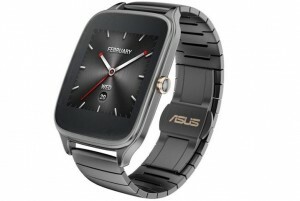 Asus will soon be launching the ZenWatch 3m, so it makes sense that they would discount the [now] older model. You can pick up the ZenWatch 2 for $169 which is about 23% off from the regular price. More deals are available through various retailers, including Amazon, which has individual models discounted separately. If you’re looking for a fitness tracker as opposed to a smartwatch, then you’ll be happy to know the Fitbit Charge 2 will be on sale at several places this week. Best Buy, Target, Sam’s Club, and Walmart are selling the Fitbit Charge 2 for $130 ($20 off). If you’ve been waiting for a sale, then now is the time to make the jump. You won’t find a deal like this again for a while, until the new models come out, anyway. 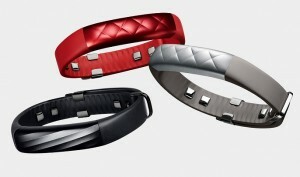 The Flex is Fitbit’s smart, fitness band line. 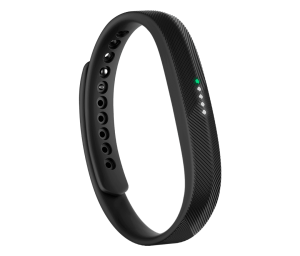 Wal-Mart will have the 2nd generation Fitbit Flex 2 for $70, which is a discount of $30 from its regular price of $100. 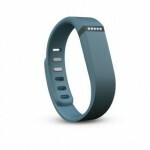 It’s an excellent fitness tracker that can calculate steps and calories burned. It also happens to be the only Fitbit model that is waterproof. Yep, that means you can swim with it. The Alta is still a band like the Flex, but it has a screen that’s more akin to a smartwatch. You can pick up this bad boy at Wal-Mart, Best Buy, Target, and Sam’s Club. The price is the same at all of those stores, $100 down from $130. The Blaze is a smartwatch. You can buy it from Best Buy for $150, which is a decent deal. The Blaze is usually $200. 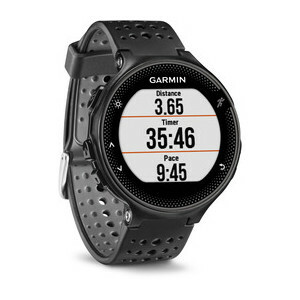 The Garmin Forerunner 235 is a multi-sport athletes watch namely for runners. It has built in GPS and track a large variety of fitness stats. Normally, the Forerunner 235 is $330, but it’s on sale at Best Buy for $250. If you’re looking for a full-featured smartwatch that skews heavily towards health and fitness as opposed to style or functionality, you can’t go wrong with this one. The Garmin Vivoactive HR is a fitness oriented smartwatch that also offers smart notifications, integrated GPS, and heart-rate tracking. It is also waterproof so you can take it in the pool with you. You can pick up the Vivoactive HR at Best Buy for $170, when the normal price is $250. The Garmin Fenix 3 HR is usually $600, but for Black Friday it will be $400 at Best Buy. It is a high-end smartwatch with a ton of features. Best Buy is selling the Garmin Vivosmart HR for $70, when it is usually $150. While Target is selling the Garmin Vivosmart HR+ for $120, when it is usually $200. They are essentially the same device, with exception to integrated GPS for the HR+. 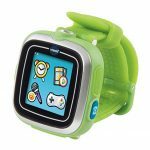 The Vivofit Jr is a fitness band for younger audiences. It’s available in several quirky colors and styles. Best Buy and Target will both be selling it for $50, and it’s usually $80. 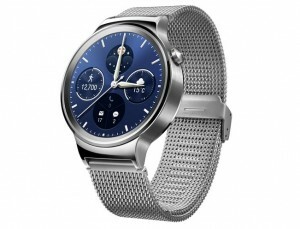 The Huawei Watch is one of the most attractive Android Wear smartwatches, and comes in several sizes. The 42mm black stainless steel version will be on sale for the holidays; its $299.99 down $100 from its usual price of $399.99. That’s a great deal for a great looking watch. The Huawei Fit was announced recently and borrows a similar design as Huawei’s more expensive smartwatch. Even though it’s fairly new, Best Buy will be selling it for $100, down from its regular price of $130. You can get the iFit Link straight from the manufacturer this week for $59, down from its usual $99.99. The iFit Link is a fitness band – like the Fitbit models – that tracks health stats, sleep, and more. Best Buy will be selling the Gear Fit 2 for $150, and it is usually $180. The newest model of the Samsung Gear S3 just released and already the company is offering a great deal on it. Starting November 20, it will be available for $300, $50 less than the regular price. The Pebble 2 smartwatch will be $70 – down from $100 – at Best Buy for Black Friday. Keep Checking Back for More Smartwatch Deals! Like we said, we will be updating this post throughout the week as more deals appear. So, be sure to keep checking back to see if your favorite smartwatch or wearable is on sale for Black Friday this year. Do you know about a deal we missed? Please share!